Reserve your furry companion for a lifetime of snuggles! Make a reservation to adopt your new best friend. email to: info@HillsWestLabradoodles.com and/or fill out an online application and I will contact you. See our Nutrition tab to read more about the quality food we feed our Dogs and Puppies. 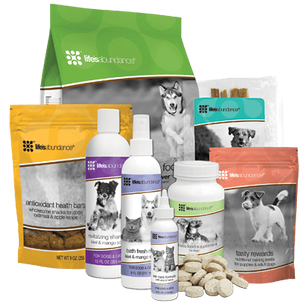 For your convenience you can order the Starter Pack here by clicking the button below and have it shipped to your home and ready for your new companion's arrival to your home. See the drop-down window under the "more" tab to find out about our Guardian Home Program. We may have a beautiful Australian Labradoodle for our Guardian Home Program available to a local family. Contact us and you will see how easy it is to become an owner of your own furry companion. We currently have a wait list for our Guardian program.